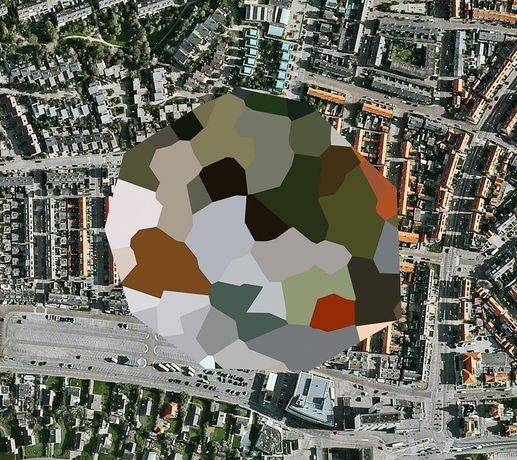 Mishka Henner, Unknown Site, Noordwijk aan Zee, South Holland, 2011. Arts Council Collection, Southbank Centre, London, Courtesy of the Artist. © the artist. This exhibition explores how our experience of landscape, time and space has altered through the introduction of new elevated perspectives on the world that were unknown to earlier generations. Artists include Mishka Henner, Jananne Al-Ani, Tacita Dean, Wolfgang Tilmans, Cornelia Parker and more.